This is your opportunity to meet leading experts from across the retail industry in Indonesia. These experts will be sharing their upcoming perspectives and experiences on managing multi-channel marketing campaigns and taking their retail business online. Hong Kong Federation of E-Commerce is glad to supporting association again. 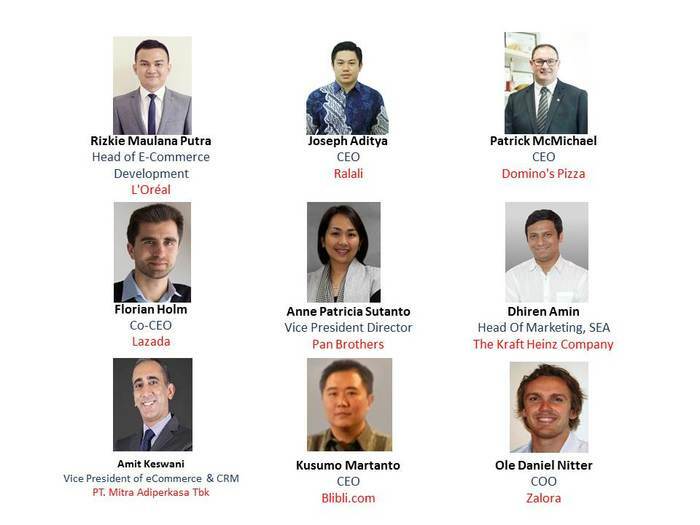 To meet these retail industry leaders, register for your delegate pass at InternetRetailing Expo Indonesia 2018 today. Early bird rate expires on 6th October. Register today to gain access to all areas of the event including the premium conferences and 1-to-1 business matching platform.